One of the best breakfast dining spots in Animal Kingdom has to be, hands down, Tusker House Restaurant. 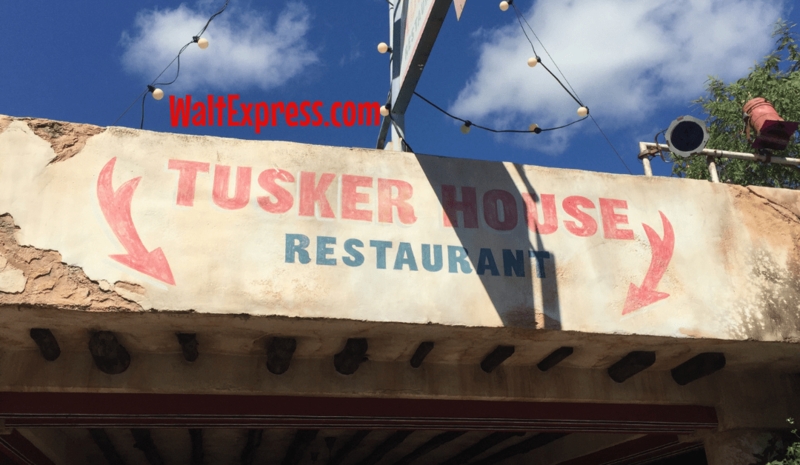 Check out Tusker House Restaurant: A Disney World Dining Review to find out why this has become my family’s favorite dining spot in Animal Kingdom, not to mention the characters! 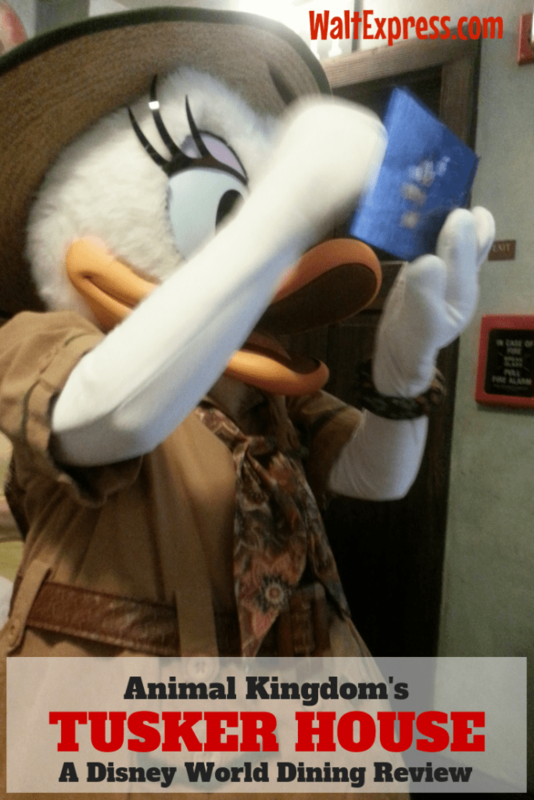 In a previous post, I have written about some not as well-known experiences that my family has had in Animal Kingdom in Walt Disney World. Today, I would like to share some of my favorite things about the character dining at Tusker House inside the Africa section of Animal Kingdom. The first thing you will notice when you enter the dining area is that it is off the main path and has more room for you to stretch out as you get signed in for your reservation. We have always done breakfast, and I love this time of day in the park as it is so serene and shady with the trees everywhere. When you get seated, you will notice that the tables are spaced out well and it has a large dining room. It is buffet style, which I like, because you are not waiting on food or anyone to take your order. Especially for breakfast when the kids are “hangry”, I mean hungry, the buffet is a great option. My daughter loved the serve-yourself size buffet lines that are just her size. 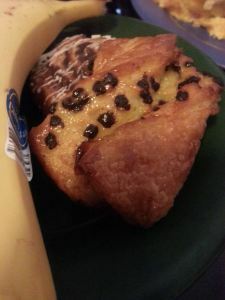 They offer some very interesting and new African style breakfast options, as well as your classic American flavors, including Mickey pancakes. There are over 45 items in the buffet! I love this because I get to try something new that I would not have the option to try at any local restaurants in my hometown, and you don’t have to worry if you don’t like it, because it is buffet. 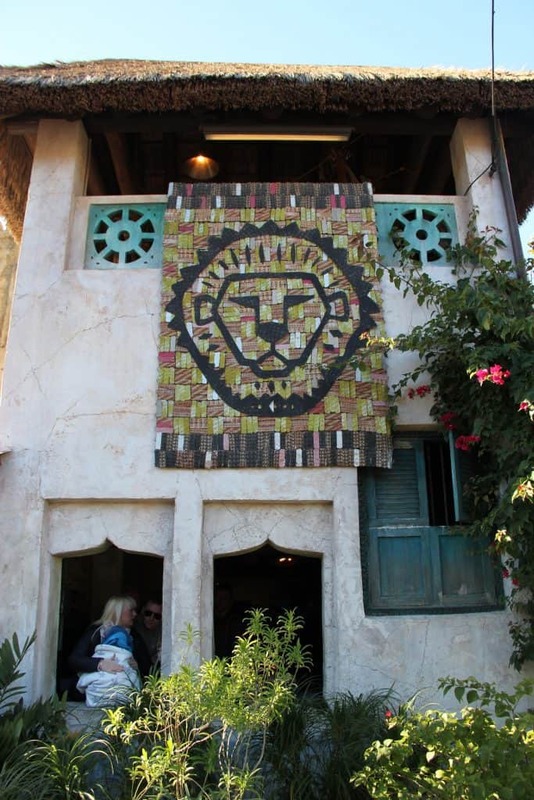 As I mentioned above, this restaurant keeps in the African theme, complete with ethnic cuisines. 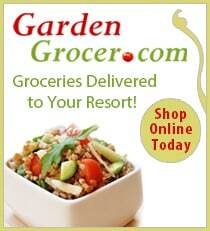 Of course, you will see all of your favorites such as scrambled eggs, bacon, cereals and more. You will also see a great variety of items such as spit-roasted ham, beef bobotie, basmati rice, and spiced corn beef hash. The coconut sweet potatoes will have you traveling back to the buffet line very quickly! Coffee is brought out to the table in a large coffee pot, so you will be sure to be ready to take on your day in Animal Kingdom. 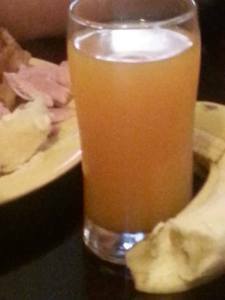 For the kids, there is always plenty of “monkey juice”. This juice is an exotic blend of mango and passion-fruit. Don’t forget to grab a piece or two of the large variety of breads that are also available. My personal favorite: banana-cinnamon bread pudding with warm vanilla sauce. The other thing that makes this breakfast so special is the characters. Although they don’t guarantee characters, we had Safari Mickey, Goofy, Donald Duck, and Daisy Duck to stop by our table to visit awhile. The best part is they are dressed in their safari gear! So adorable! I love that this meal gives you flexibility to eat at your own pace or speed it up, depending on what all you want to accomplish in your day. We love to sit and enjoy the meal while the kids interact with the characters. Be sure to bring your autograph book and pen! 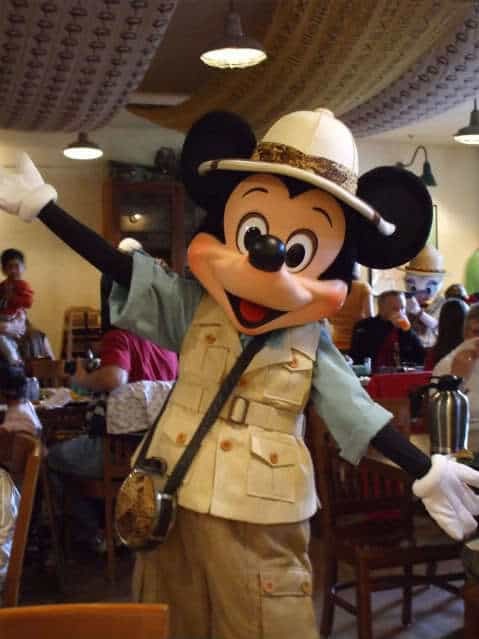 You don’t get to see Safari Goofy everyday! We did not plan it this way, however it worked out nicely that as soon as we were ready to leave, the next Lion King show was getting ready to start. There was no line and the Lion King Show entrance is RIGHT NEXT TO TUSKER HOUSE! 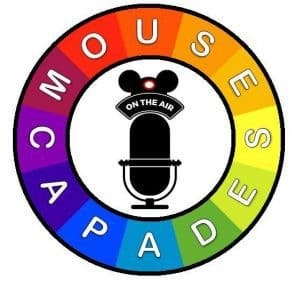 Next time we go, I will make sure I schedule the same breakfast time so we can get to the first show that is not very crowded. 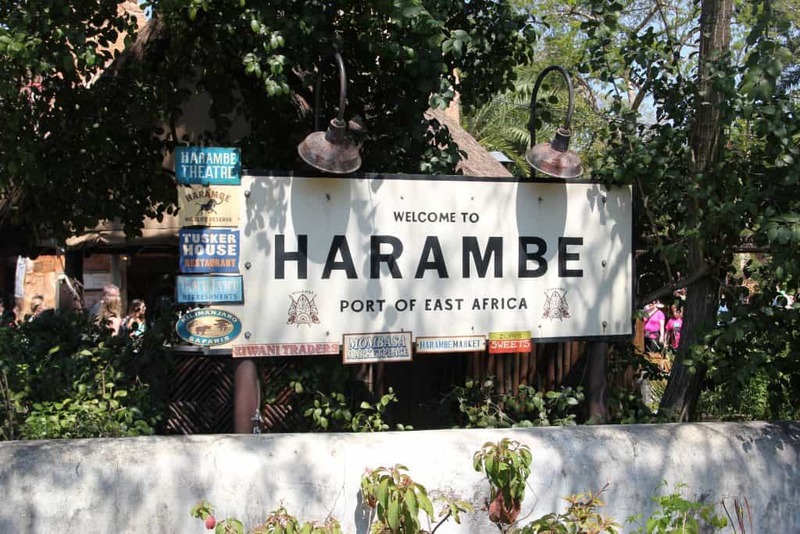 Another great attraction in the same area is the Kilimanjaro Safari! 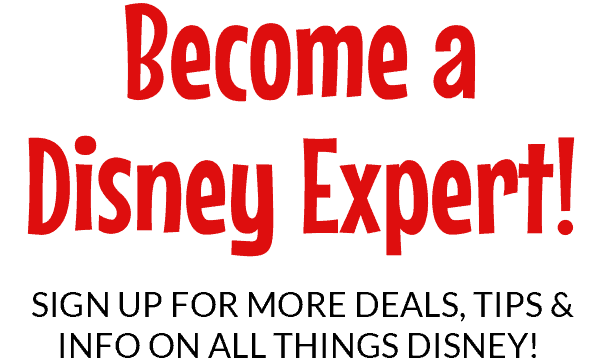 Let me know what you think about Tusker House if you have been there before! 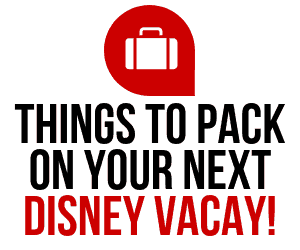 Join the Disney Express Lane Facebook Group to discuss this and many other Disney related topics.